Cross and Cutlass: Christian Fiction Scavenger Hunt Starts Tomorrow! Christian Fiction Scavenger Hunt Starts Tomorrow! 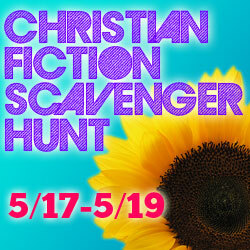 Don't miss the yearly Christian Fiction Scavenger hunt which starts tomorrow!!!! 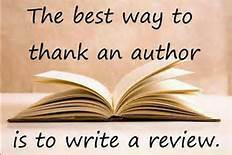 The grand prize is a Kindle fire and 31 free books, but there'll be other prizes on each blog. I'm stop number 10, and Lisa Bergren is stop number 1. http://lisatawnbergren.com/ You don't have to do the stops in order, but you have to do them all. More information on this tomorrow! P.S. 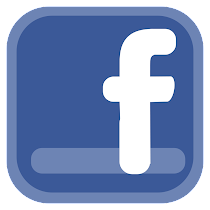 You may see my post go up here sometime later today but you cannot enter to win until the contest begins at midnight!! !